Giza Pyramids, Study 6, Cairo, Egypt. 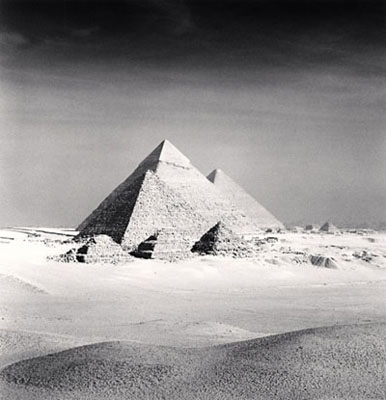 Now through May 15th, new work by one of our favorites, Michael Kenna, is being presented at G. GIBSON GALLERY, 300 So. Washington Street, Seattle, WA. There is an artists book signing on May 1. These photographs post Venezia (and some from that series) reflect the progress Michael continues to make on an international stage.